Riley has been driven almost her whole life by her quest to find her abducted sister. Friendship, love and recreation have been pushed to the wayside. Even her Friday night calls with Thayne are skipped as she become submerged in a new case. When Thayne's sister Cheyenne is kidnapped, he reaches out to the best profiler he knows. And Riley answers especially since her boss has put her on a mandatory vacation until she learns to balance her life. Their search for Cheyenne will lead them down a rabbit hole where they will find so much more then they expected. 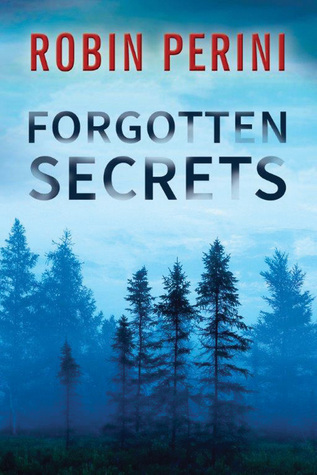 I was really impressed by FORGOTTEN SECRETS. 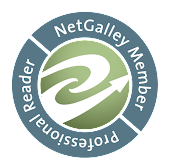 First off, it's an excellent romantic suspense with great pacing and even better characters that are easy to fall in love with. What really impressed me was the realistic way Ms.Perini portrays how losing a child in such a way can effect the whole family. This is also the first book that I have read that has someone with Alzheimer's. Thayne's grandmother has this awful disease and how it takes apart a person from the inside out is enough to bring tears to your eyes. Especially when you consider how frustrating it must be to know something but to forget how to access that knowledge. 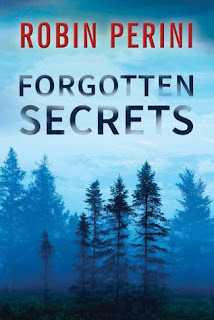 I highly recommend FORGOTTEN SECRETS to any of my readers who enjoy romantic suspense. It is sure to blow your socks off.